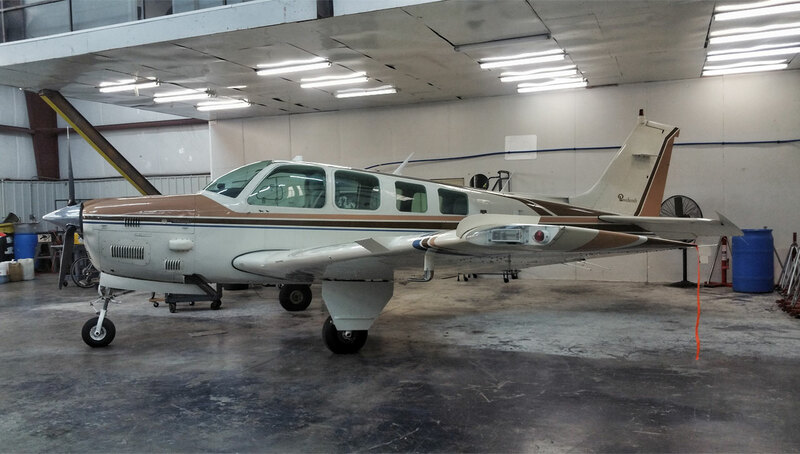 Gateway provides quality aircraft maintenance service for private and light corporate aircraft. 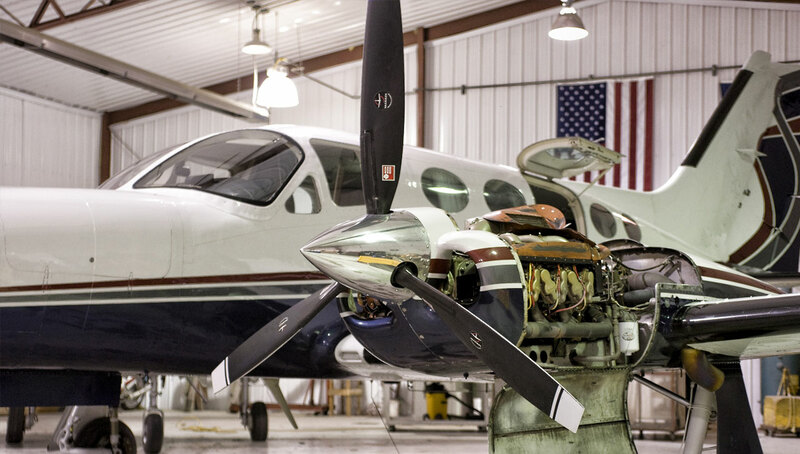 Our FAA certified technicians are experienced in servicing single engine, multi-engine, cabin class, and turbo prop airplanes. Gateway is conveniently located at Creve Coeur Airport (1H0). We are on the front flight line and have ample easy access parking and tiedown. Creve Coeur Airport has 4500 ft. of runway, PAPI, REIL Lights and GPS Approaches. 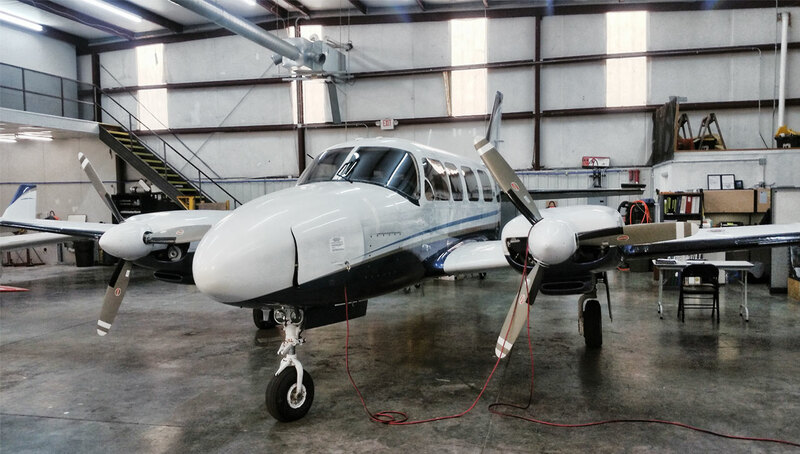 Gateway offers aircraft pickup and delivery and local shuttle service. Creve Coeur Airport crew car is now available. Have Gateway change your engine oil and filter. Receive a discount of $100.00 per engine on your next Gateway performed Annual Inspection. Copyright © 2018 Gateway Flight Solutions LLC. All Rights Reserved.